To order a globe, follow one of the links below based on what you're looking for. Here you'll find all the globes and accessories Global Creations has to offer. 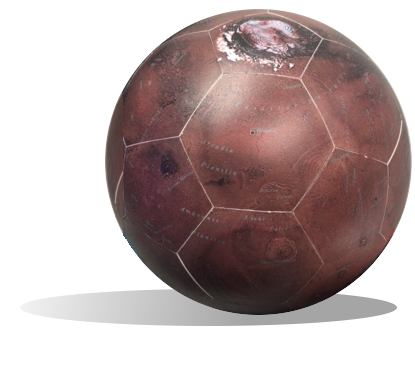 You'll find globes of our planets and other cool things. If you have your own 360 photo image (taken from your phone or dedicated 360 camera), preview and upload using our Globe Preview Tool for Android, iPhone, or Desktop (chrome required). Want to get creative? We're working on releasing our custom globe designer for the ultimate personalization.